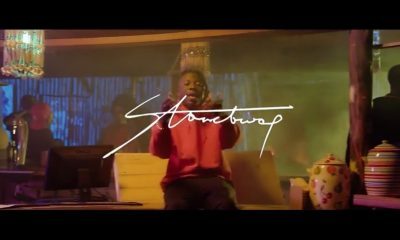 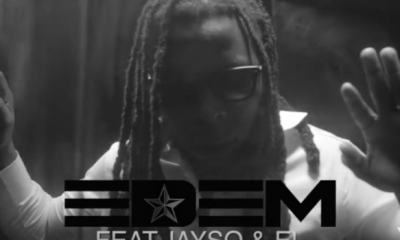 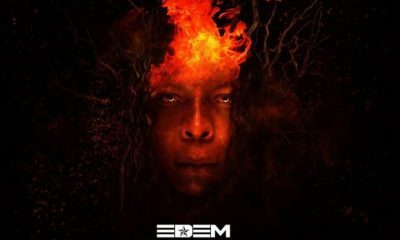 Edem releases the official visuals to a single he dropped late last year, simply titled “Toto”. 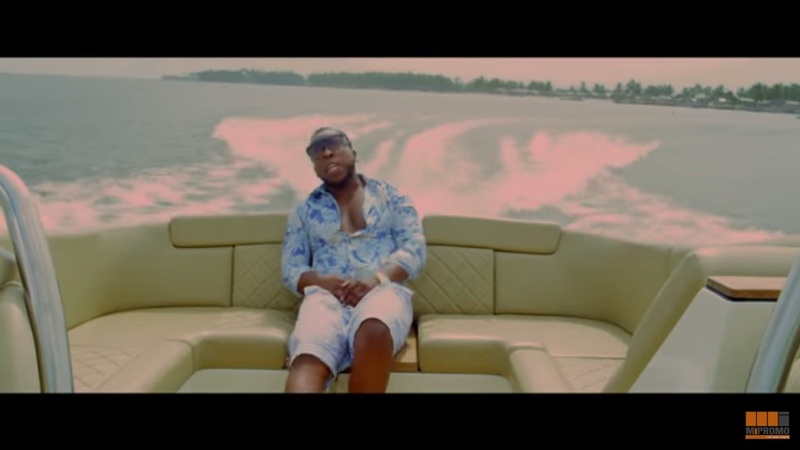 The visuals of the song capture the rapper cruising on a lake, living a luxurious lifestyle alongside some hot women. 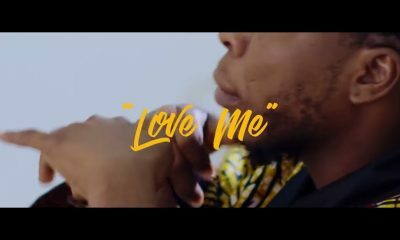 The afrobeats tune was produced by frequent collaborator Mr Lekki, and the video was directed by Nana Asihene.